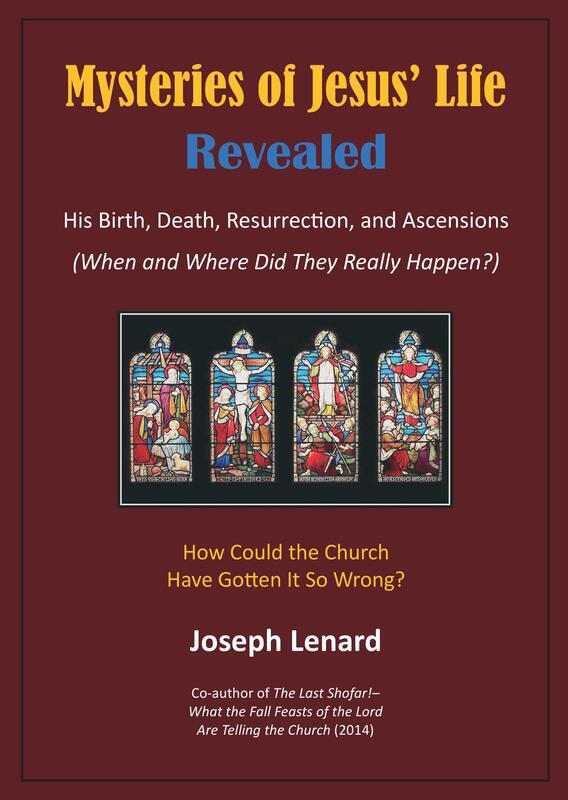 Where Were Jesus’ Death and Resurrection? In my last Post I introduced compelling evidence that the crucifixion of Jesus may have been on the Mount of Olives and not at one of several other sites traditionally proposed. In this Post I present additional support that the crucifixion of Jesus occurred on the Mount of Olives. This evidence relates to the ceremonial sacrifice of the Red Heifer, which is especially significant because this ceremony is a parallel to the sacrifice of Jesus. This evidence then becomes our third puzzle piece in this topic area. The ashes of the Red Heifer were essential to Temple worship because – according to Jewish tradition – they were required for the purification of the Temple, the Temple implements, and the priests themselves. As stated in Numbers 19:21, the ordinance was to be a perpetual statute to the Jewish people. Ritual cleanliness was especially important to the High Priest who observed the annual service on the Day of Atonement (Yom Kippur). It was crucial to the nation that the High Priest maintain ritual purity so as not to be disqualified from performing the Yom Kippur duties. 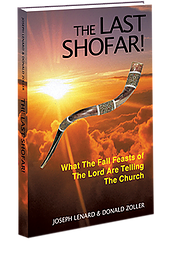 Twice during the week preceding Yom Kippur, the High Priest was sprinkled with the mixture of water and ashes of the Red Heifer to preclude the possibility that he had become ritually impure through contact with a dead body. The Red Heifer sacrifice was accomplished outside the camp (outside the city), on the Mount of Olives, unlike the burnt sacrifices offered on the altar in the Temple. To accommodate the sacrifice, there was a ceremonially clean place set aside that was considered an extension of the Holy Temple. The Red Heifer was led alive by the High Priest and the other priests eastward through the Miphkad Gate (Nehemiah 3:31), to the designated place just outside the limits of the Camp of Israel. Dr. Martin also states that the location of the sacrifice of the Red Heifer was the same as the location of the Miphkad Altar, the third altar of the Temple, which was located outside the camp and devoted to the incineration of the bodies of sacrificial animals (Leviticus 4:12, 6:11). Jacoby states that according to the Mishnah (Parah 4:2), the Miphkad Altar was technically a pit; and he estimates that it was 2,000 cubits from the Temple on the Mount of Olives, this distance being a reasonable inference from Numbers 35:5. It is interesting that the gate and path used for the procession of the Red Heifer from the Temple Mount – through the Miphkad Gate (Nehemiah 3:31-32) and over the special bridge connecting the Temple Mount with the Mount of Anointment (Mount of Olives) – was the same as that used for the scapegoat, as part of the Yom Kippur ceremonies. Ritmeyer states that the Miphkad Gate of Nehemiah’s time could have been located outside the Temple, and may, therefore, have been a gate in the eastern city wall, near the approach to the eastern gate of the Temple Mount, the Shushan Gate. Jesus, the Lamb of God (John 1:29), was the atoning sacrifice for the sins of mankind (Hebrews 9:26-28). He was a sacrificial lamb insofar as His blood covered us in the same manner as the Passover sacrifice covers us (1 Corinthians 5:7). But the Passover Lamb was not an effective sin offering, because unlike the blood of Christ, the lamb’s blood did not bear sin. It is interesting that the two goats used in the Yom Kippur (Day of Atonement) ceremonies were considered sin offerings (Leviticus 16:5–8). One of the goats – selected by lot – was chosen for the Lord and was sacrificed on the Temple altar; the other was the scapegoat (Hebrew, azazel). It was led across the same causeway used by the Red Heifer and into the desert. Some may wonder why Jesus – as the sacrificial lamb in God’s redemptive plan – was not sacrificed in or near the Temple, since this would surely have highlighted the transition from the Jewish sacrificial tradition. Instead, Jesus died outside the city walls. Quite simply, prophecy had stated that the Messiah would have His hands and feet pierced (Zechariah 12:10, Psalm 22:16) and would be hung on a tree (Deuteronomy 21:23). Could Jesus’ death beyond the city gates have been to fit the pattern of the sacrifice of the Red Heifer? Jacoby suggests that Jesus’ death was symbolically connected with the Miphkad Altar but did not necessarily take place at this altar. In addition, he states that the Red Heifer sacrifice was the “. . . approximate site of Jesus’ death and burial.” Both were outside the city walls, on the Mount of Olives. In short, we find that there is both Scriptural support and support from early Christian writings – like the Epistle of Barnabas – correlating the Red Heifer sacrifice with the sacrificial death of Jesus. Since we know for certain that the Red Heifer sacrifice was routinely performed on the Mount of Olives, I find it highly probable that the sacrificial crucifixion of Jesus occurred at or near the same location. It has long been speculated that the Mount of Olives might also have been the site on which Abraham offered his son Isaac on an altar which he constructed specifically for that purpose. Admittedly, the evidence is anecdotal, but it is worth considering. “. . . Go to the region of Moriah. Sacrifice him there as a burnt offering on one of the mountains I will tell you about . 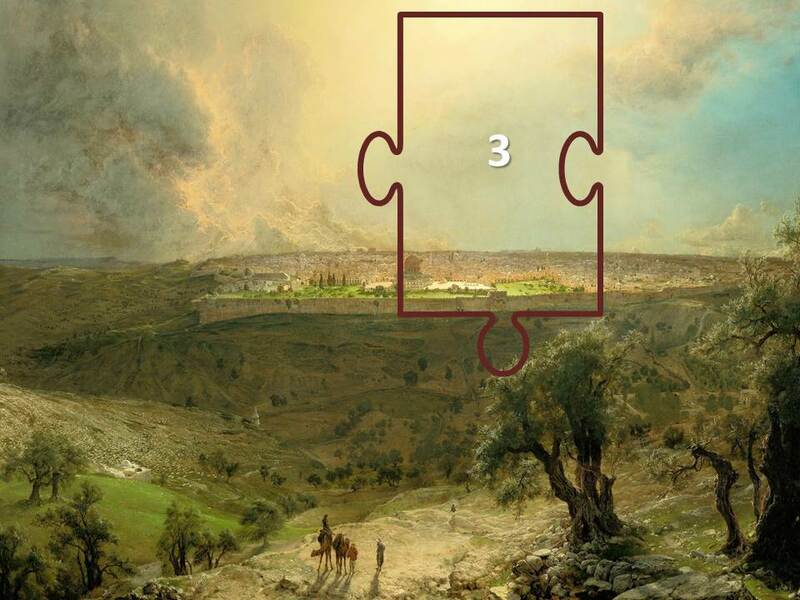 . . On the third day Abraham looked up and saw the place in the distance . . . We will worship and then we will come back to you [the servants].” (Genesis 22:2, 4-5, NIV). Note, too, that on the site where Abraham was expected to sacrifice his son, God said “the Lord will provide . . . On the mountain of the Lord it [God’s sacrifice] will be provided.” Two thousand years later, God did provide the perfect sacrifice – His only son. Since I am making the case that Jesus was crucified on the Mount of Olives, then we must conclude from God’s own words that this must be the same place from which Isaac was to be offered up to God. The author of the book of Hebrews draws a parallel between the willingness of Abraham to offer Isaac and God’s own offering of His only son (Hebrews 11:17–19). According to the Scripture, it appears that David may have paused “where people used to worship God,” on the Mount of Olives. Although there is no proof of this, Scripture seems to indicate that this may well have been the same place where Abraham worshiped God 1,000 years earlier. If true, the Mount of Olives may have been the site both of Abraham’s near-sacrifice of Isaac and of Jesus’ sacrificial death, both of which were acts of worship to God through obedience (Romans 12:1). Although I endeavor in most of my Posts to present verifiable facts, I realize that some aspects of this discussion about the possible correlation between the near-sacrifice of Isaac and the crucifixion of Jesus are largely conjecture. However, I believe there is merit to the discussion and feel compelled to share it. So what do we know for sure? I believe that the case presented for the parallel of the sacrifice of the Red Heifer – and its verifiable, recurring occurrence on the Mount of Olives – with the sacrificial crucifixion of Jesus (Hebrews 9:13–14), is alone sufficient to strongly support that Jesus died on the Mount of Olives. When combined with arguments from earlier Posts on this topic, the case for the Mount of Olives becomes especially compelling. Note: In my next Post, I will identify and discuss the area traditionally designated for executions during the time of Jesus.